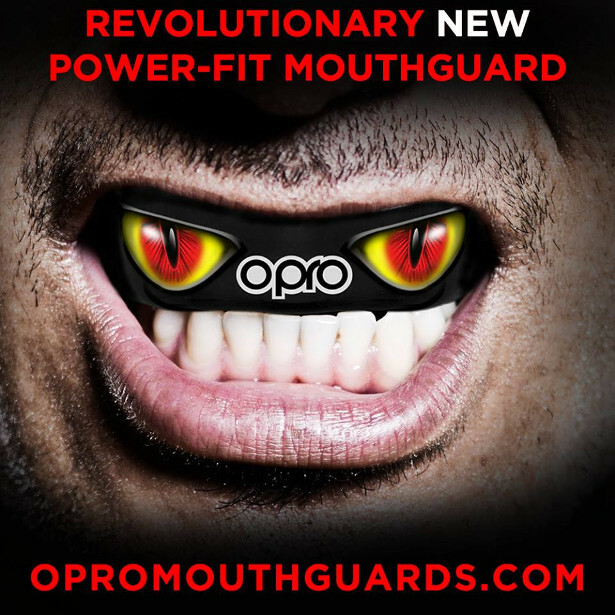 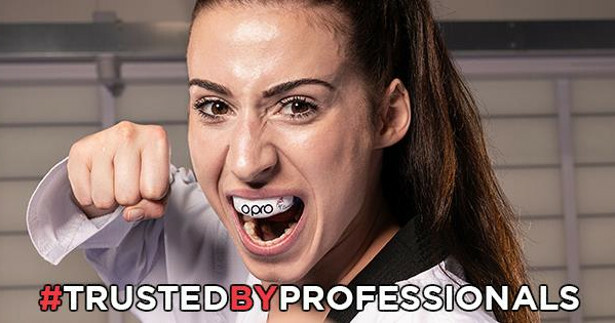 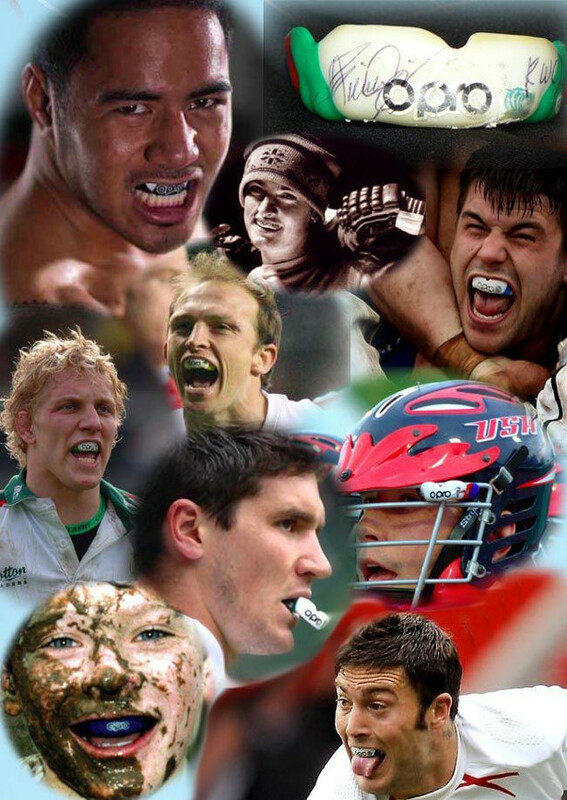 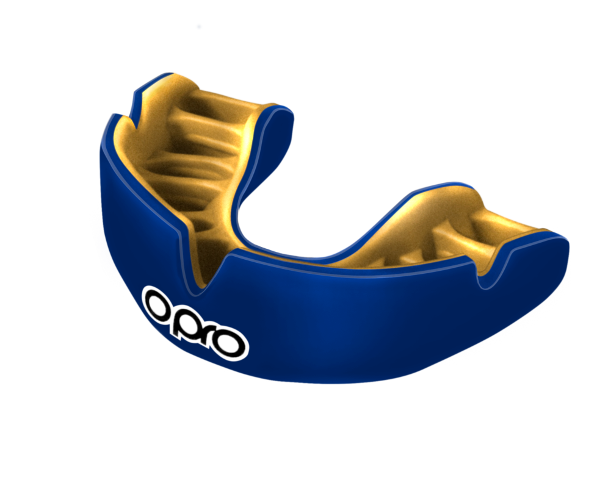 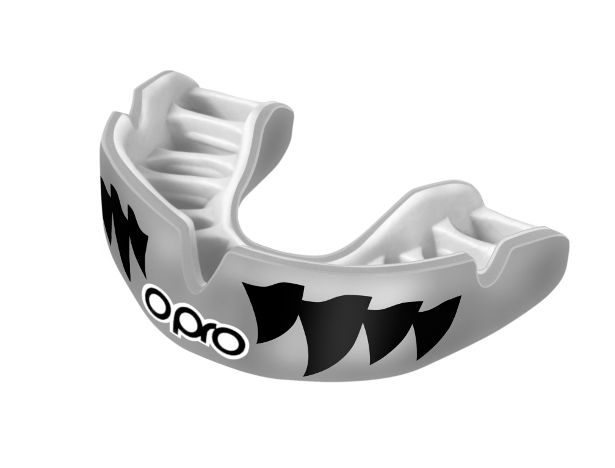 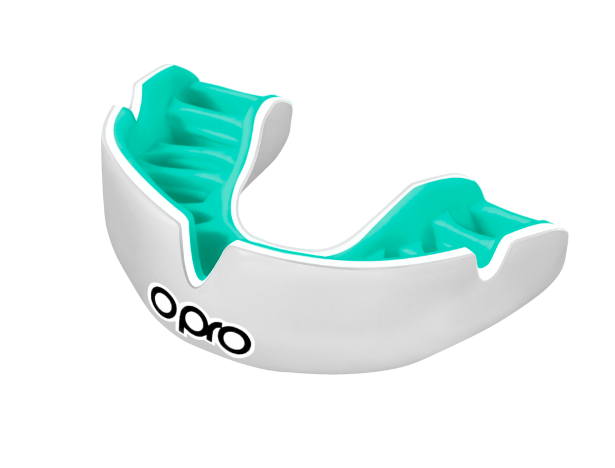 To win an OPRO Mouthguard simply retweet or share & like or heart one of our posts on any of our social media or linkedin pages! 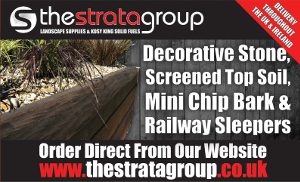 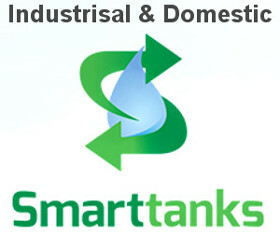 Winners will be chosen at the end of the competition duration in 4 weeks and the winners will be notified by DM. 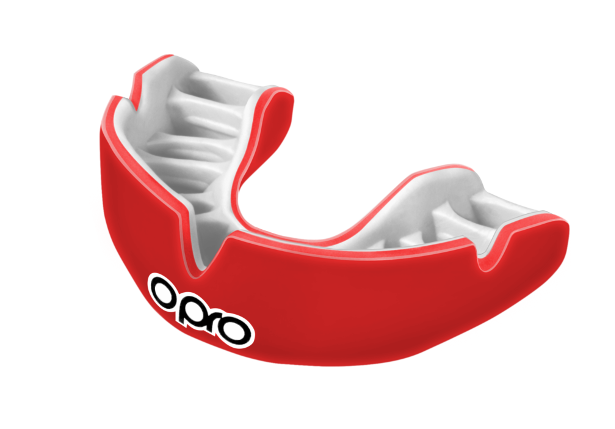 It offers an innovative and immediate solution for those looking for the protection levels of a custom fit mouthguard, with the ease of fitting a self-fit product via the boil and bite method. 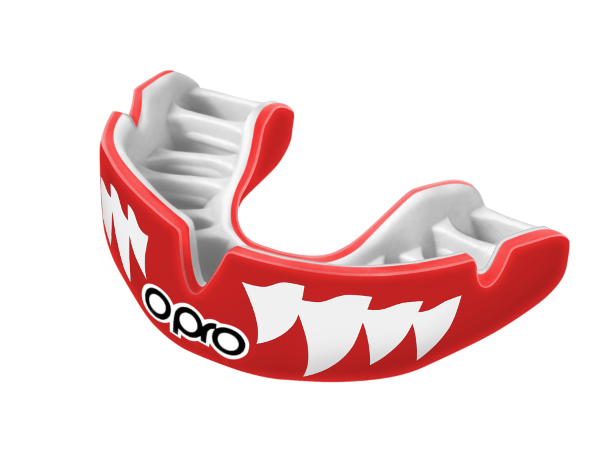 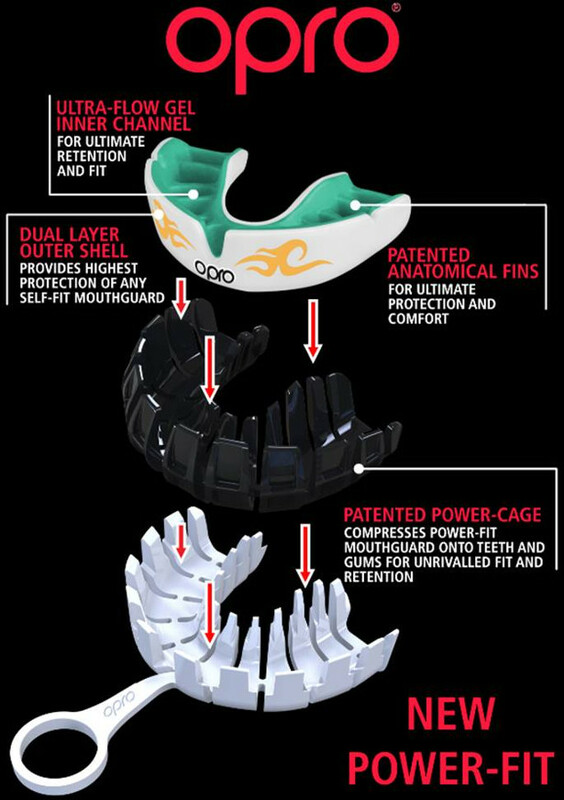 Once moulded, the Power-Fit mouthguard provides excellent protection for teeth and gums from injury during any ball, stick or combat sport, with no shortage on comfort and ultimate protection.